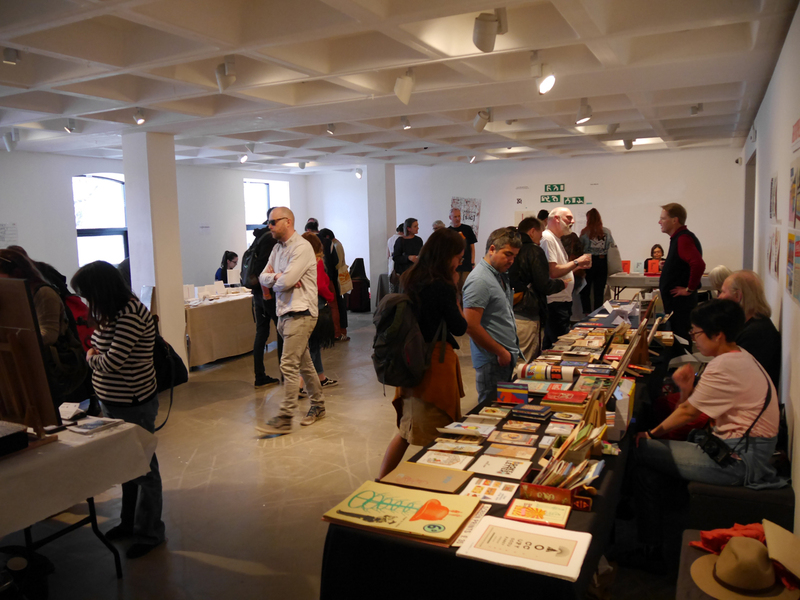 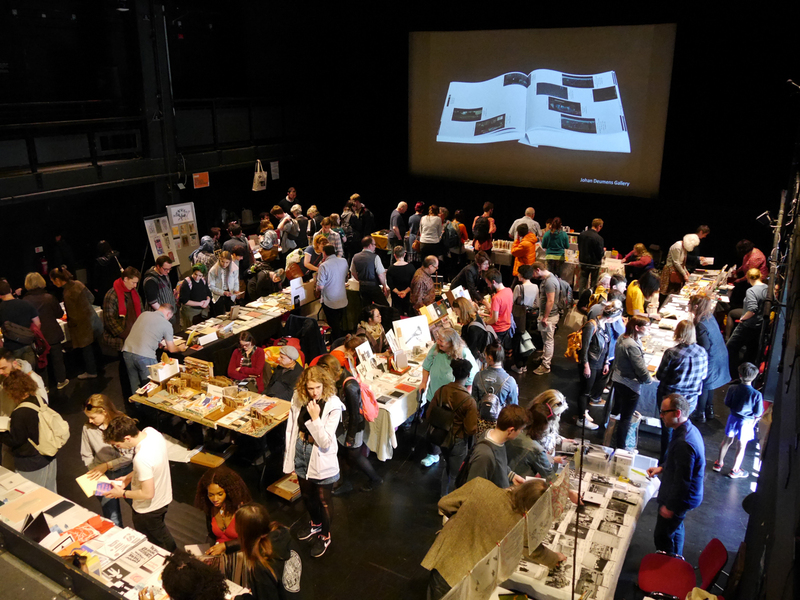 Our sixth biennial festival of artist’s book making, featured the work of bookmakers and small presses from around the world. 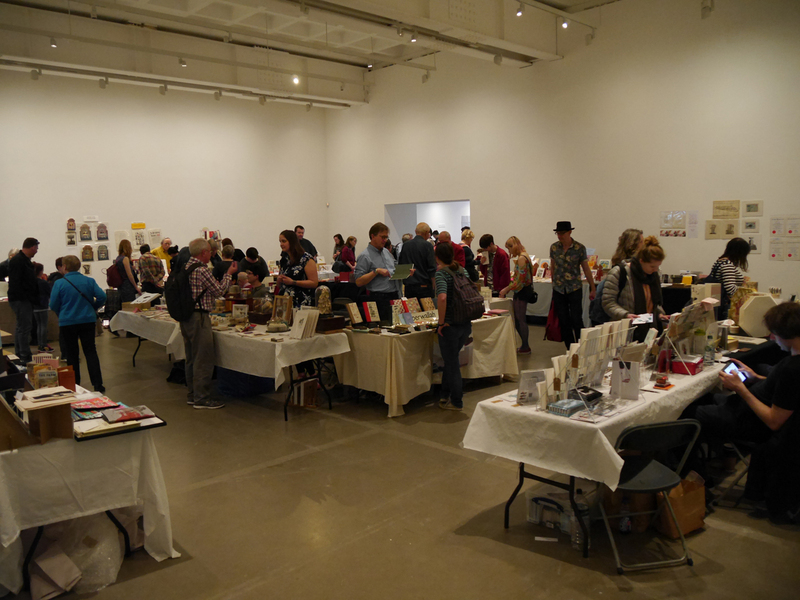 Since 2007, BABE has established a great reputation as a relaxed and friendly event to meet and chat to book artists about their work and buy works of art. 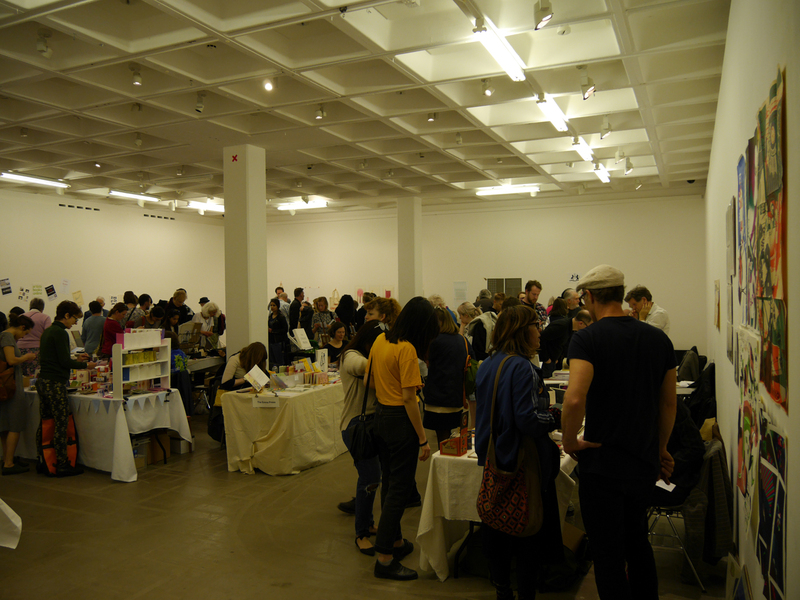 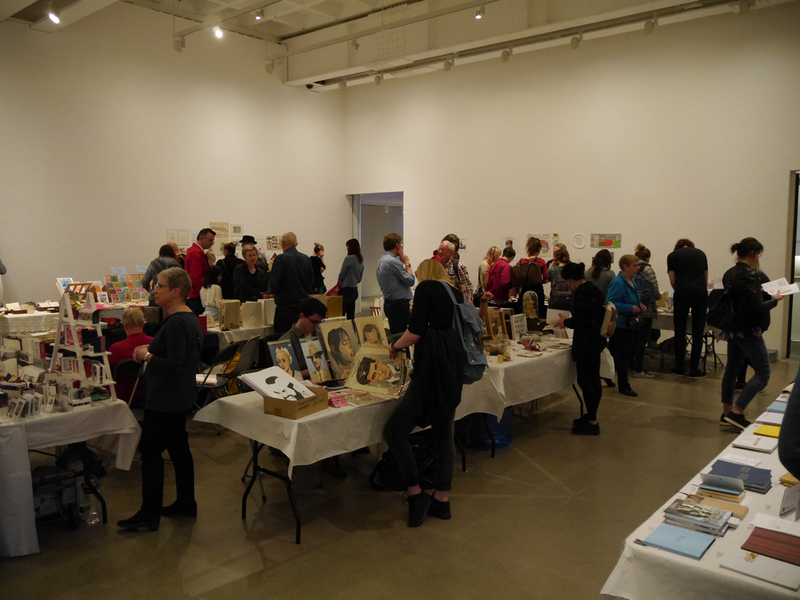 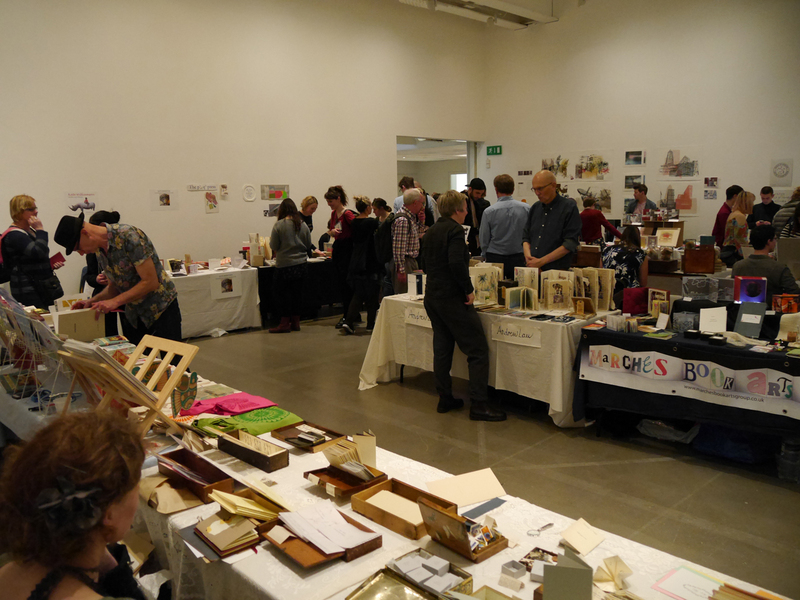 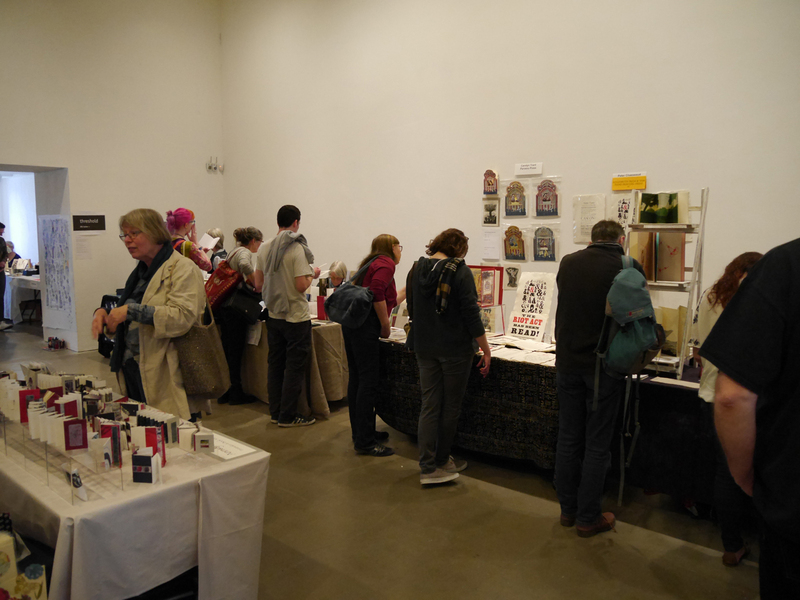 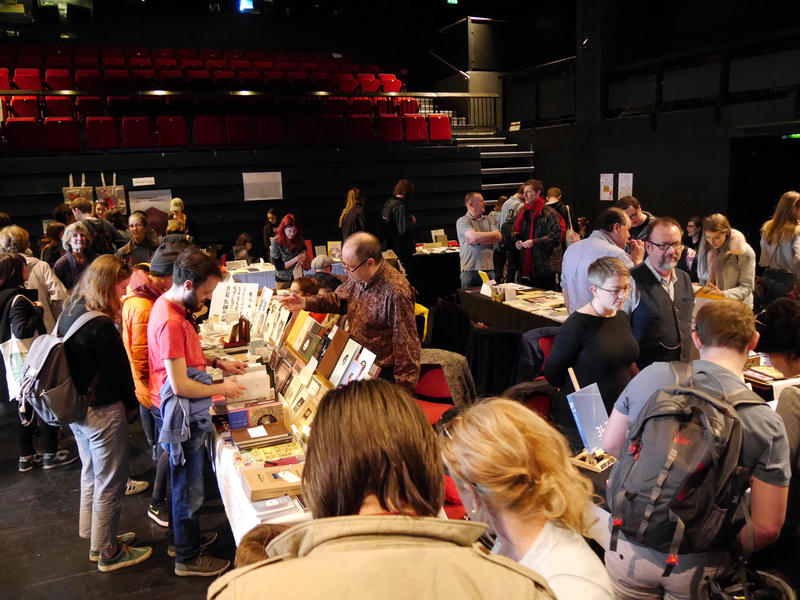 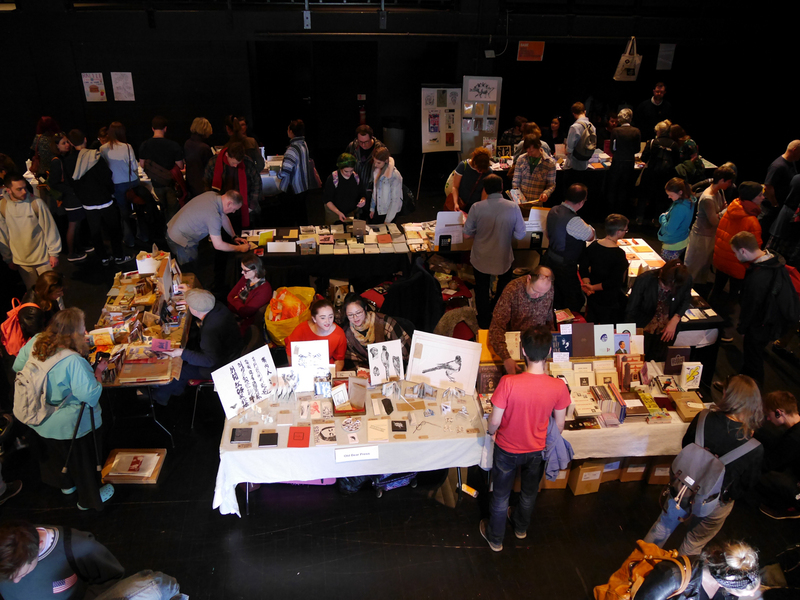 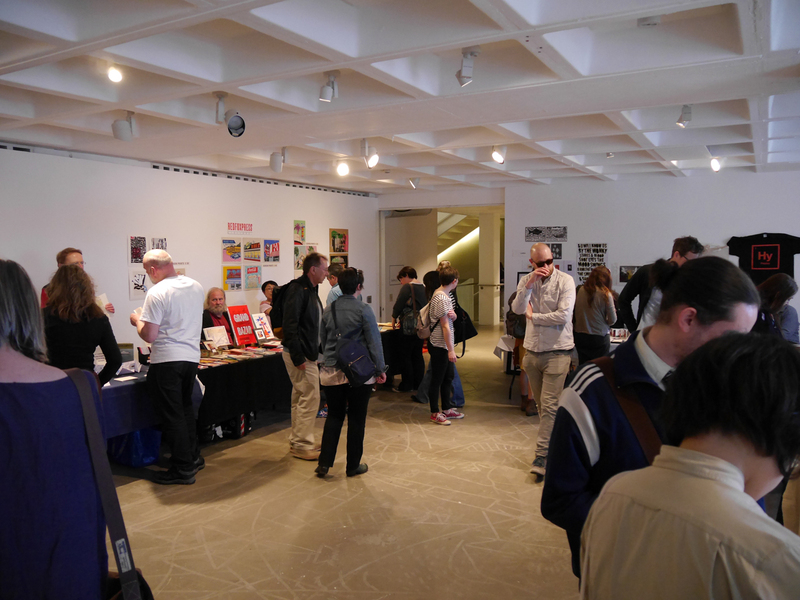 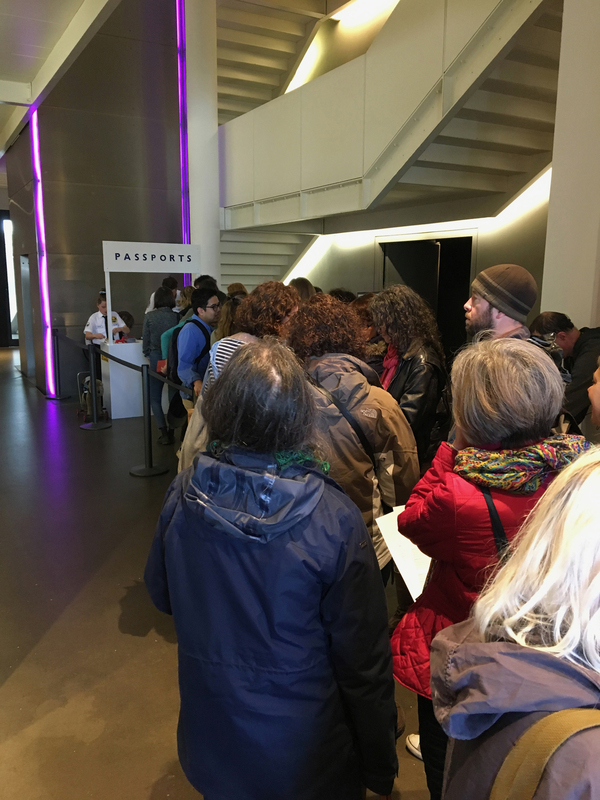 94 exhibitors took part, and thousands of visitors came over the weekend, viewing and buying artists’ books and joining in workshops, surgeries, performances and talks. 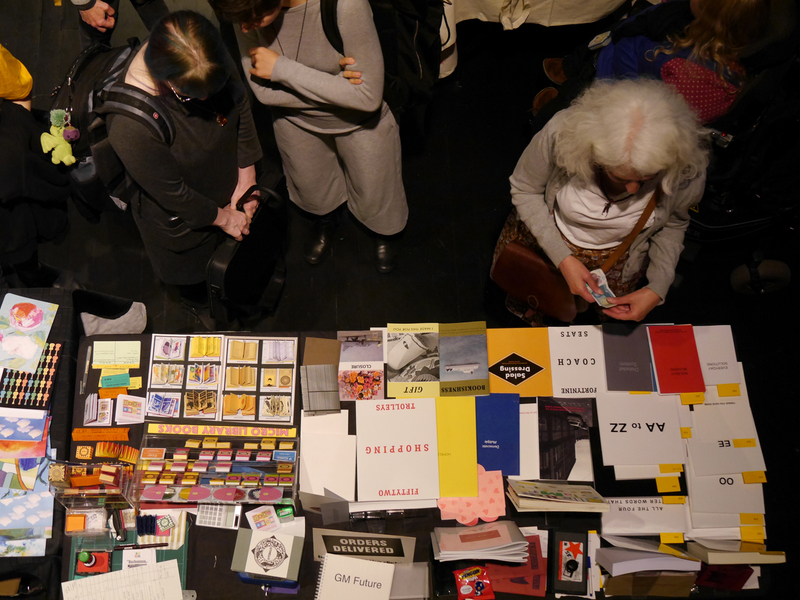 Featuring artists from all over the UK, Ireland, The Netherlands, Italy, Germany, Norway and South Korea: one.zero6 press, AB Press, ABC@UWE, Adie+Maufe, Aidan Moesby, Alembic Books, Alex Czinczel/The Chinchilla, Ambeck Design, Amber Hsu/One Pound Poems, AMBruno, Andrew Law, Andrew Morrison, Annwyn Dean, Antic Ham, Antonio Freiles, artistsbooksonline.com, Atlantic Press, BA (Hons) Illustration – Plymouth University, BA (Hons) Photography – Manchester School of Art, BA (Hons) Visual Communication – Arts University Bournemouth, Battenburg Press, Book Transformations, bookartbookshop, BookCasePress, bookRoom – UCA Farnham, Café Royal Books, Carolyn Trant/Parvenu Press, Chisato Tamabayashi, Ciarrai Samson, Container UCA Canterbury, Corinne Welch, David Armes/Red Plate Press, David Faithfull, EAK Press, Eccentric Horace, Elizabeth Willow, Ensixteen Editions, Essence Press, Foreground, Gemma Lacey, Gloria Glitzer, Grizel (sneezy), Guy Bigland, Hazard Press, Heather Prescott, HG Makes, Impact Press, Jane Cradock-Watson, Jill Carter, Joan Ainley, Joanna Wilkinson, Johan Deumens Gallery, Julie Caves/Little Black Press, Karen Joyce, Karoline Rerrie, Kate Bernstein, Kate Williamson, Leicester Print Workshop, Limbo, Lina Nordenström / Grafikverkstan Godsmagasinet, Lion and Lamb Press – UCA Illustration, Liver & Lights Scriptorium, London Centre for Book Arts, Mandy Brannan, Marches Book Arts Group, Mark Hudson, Mark Pawson/Disinfotainment, Mavina Baker/Teacup Press, Micro Library books, Mike Clements, Mireille Fauchon, Mr Smith, Old Bear Press, ottoGraphic, p’s & q’s press, PAPER Gallery, paperwallah, Peter Chasseaud/Altazimuth Press, Pylon Press – Plymouth College of Art, reassemble, Rebecca Weeks Art, Redfoxpress, Roberts Print, Ryan Gajda, Semple Press, Sue Clarke, Sue McLaren, The Caseroom Press, The Emma Press, Thomas Tomasska, Uniformbooks, UWE Graphics, UWE Illustration, whnicPRESS, Wild Pansy Press. 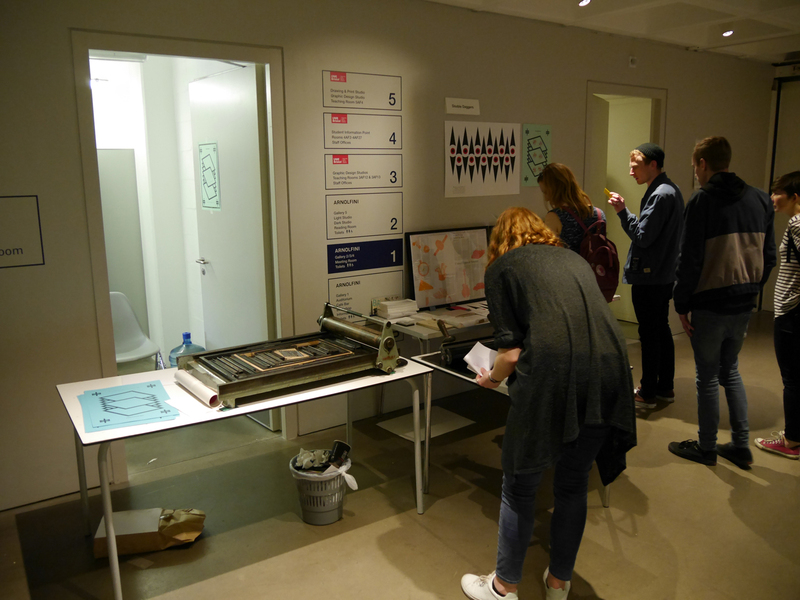 Collective Investigations (CI) had an exhibition in the Reading Room for BABE 2017, with interventions throughout the building. 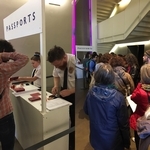 Alignment is a project by Egidija Čiricaitė and George Cullen (Collective Investigations), which explores sacral and ritualistic aspects of reading, through the concept of hypothetical ley lines, which connect Arnolfini with other reading spaces around the world. 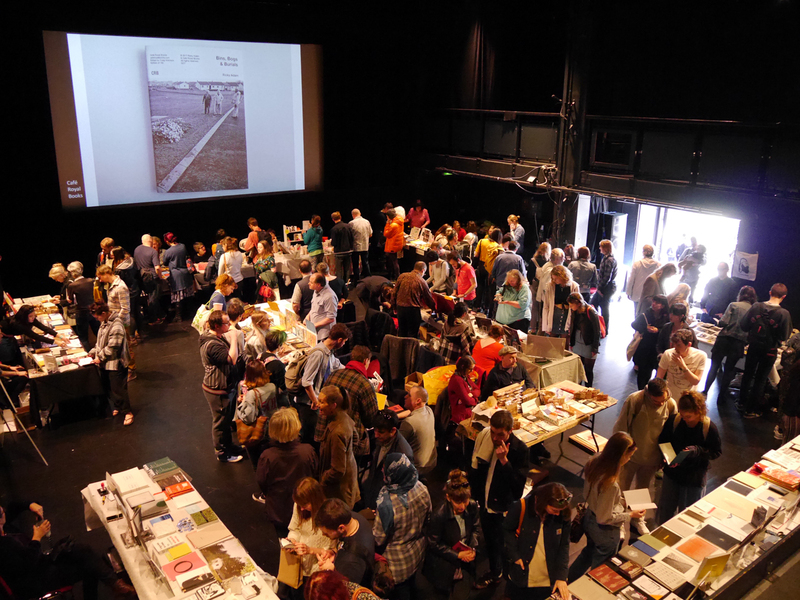 Arnolfini is located in an alignment with The Library of Trinity College (Dublin), Bookseller’s Staircase (Rouen Cathedral), The Library of Alexandria; as well as a number of smaller peaks, mounts, cathedrals and sites of book veneration. 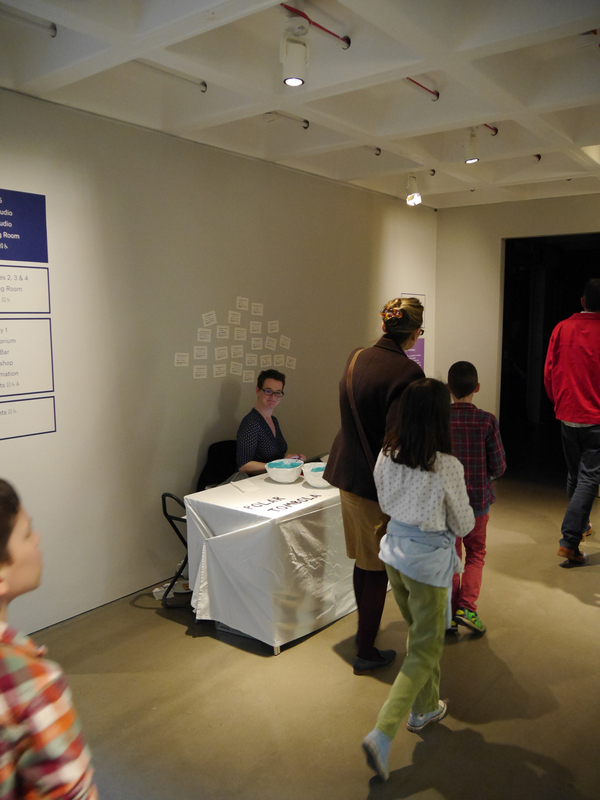 CI called this line of alignment ‘the Arnolfini Ley’. 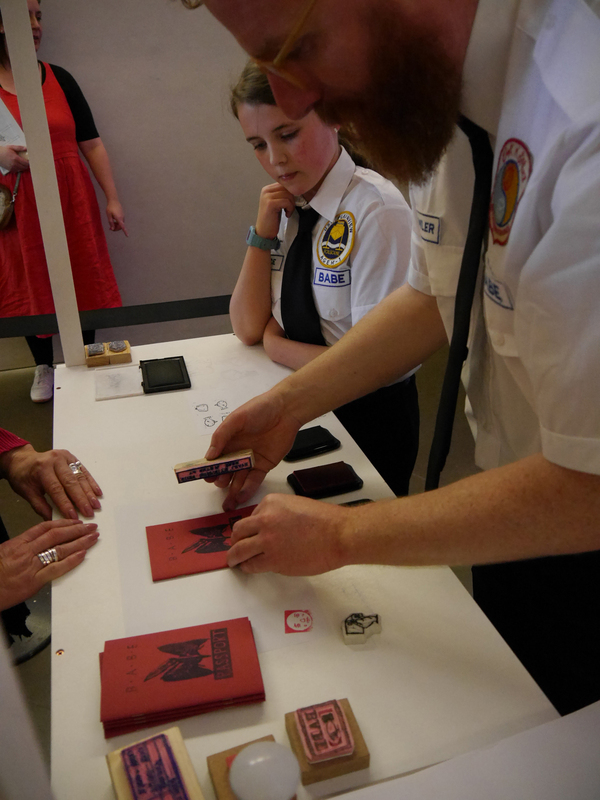 Double Daggers set up press in the Meeting Room at BABE 2017. 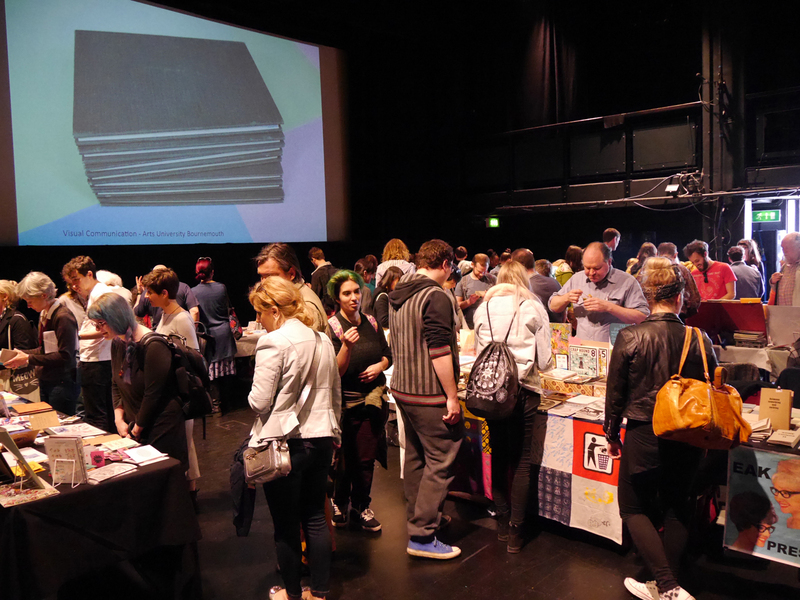 Anyone prepared to ‘ink up’ took a free printed poster away. 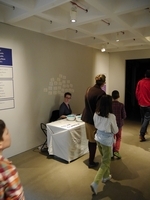 BookCasePress ran a memory book workshop for children and adults. 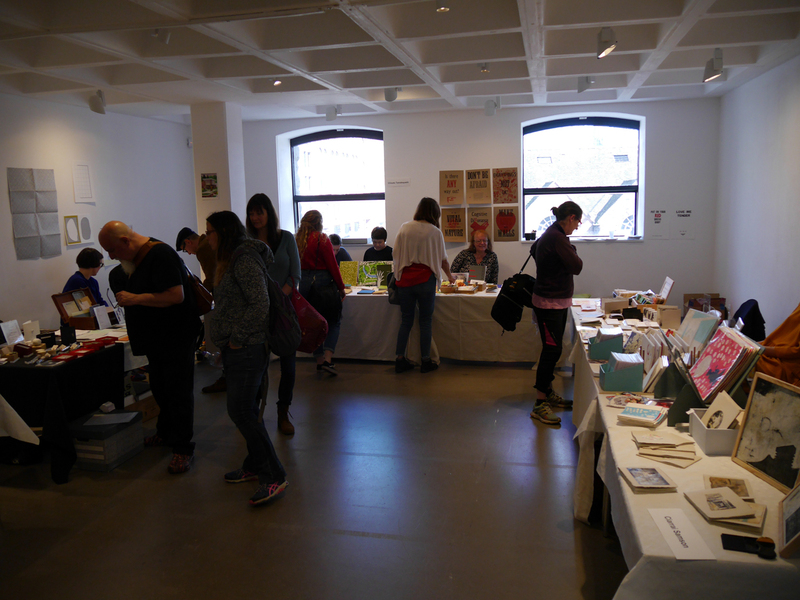 Bristol Print Collective ran a botanical artist’s book and printmaking workshop. On Sunday Nancy Campbell’s Polar Tombola saw over 100 people participate in her live literature event / art intervention on endangered Arctic language and landscape. 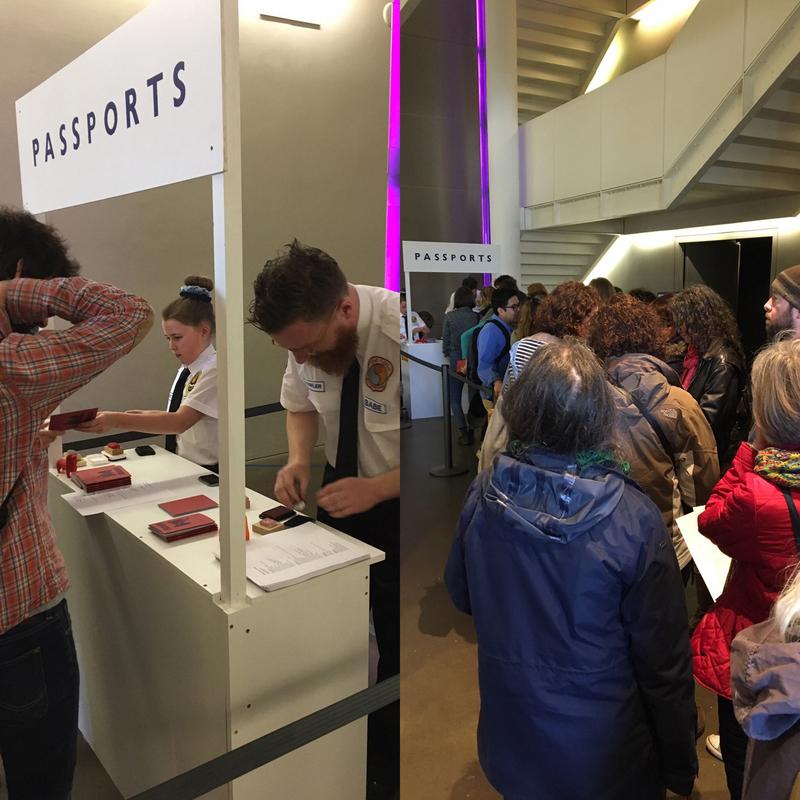 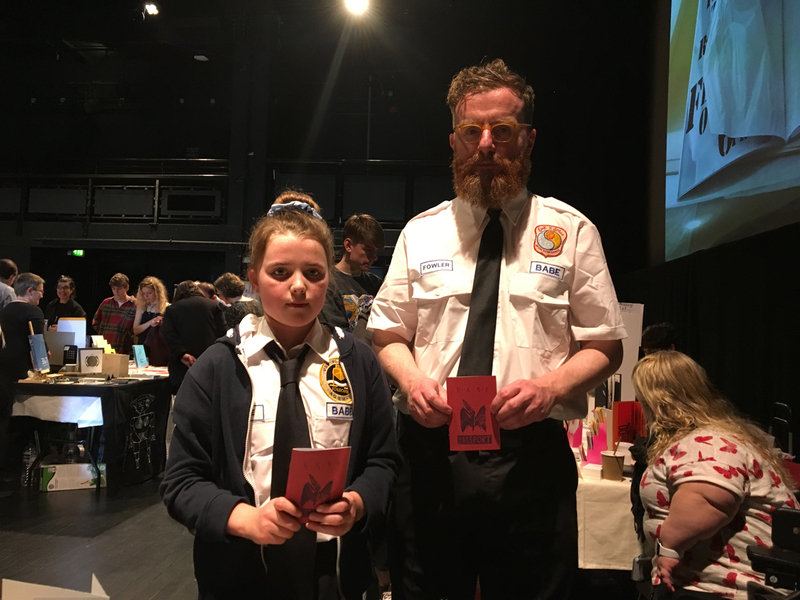 Stephen Fowler and artist Harriet Price ran the BABE Passport Office, issuing the public with passports to be rubber stamped on over 65 participating exhibitors’ stands. 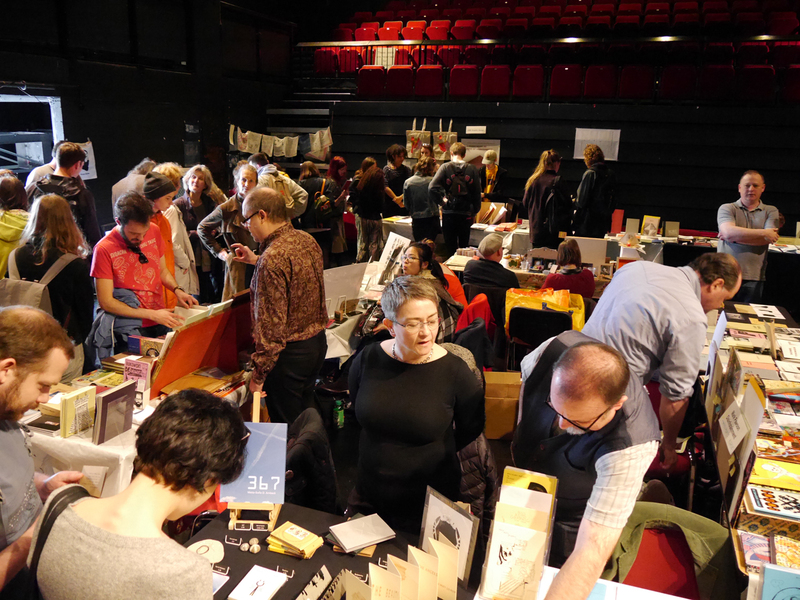 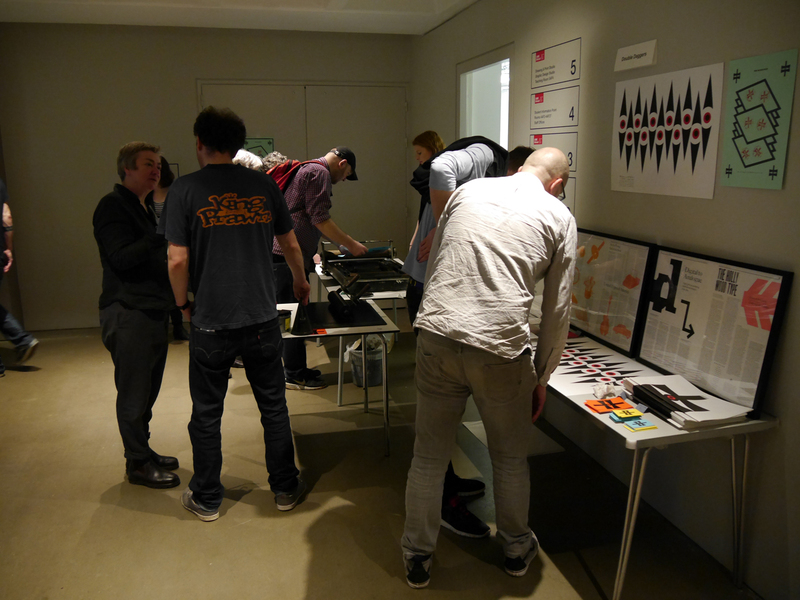 Simon Goode of the London Centre for Book Arts ran free artist’s book surgeries on Saturday to discuss and give advice on any aspect of making artists’ books. 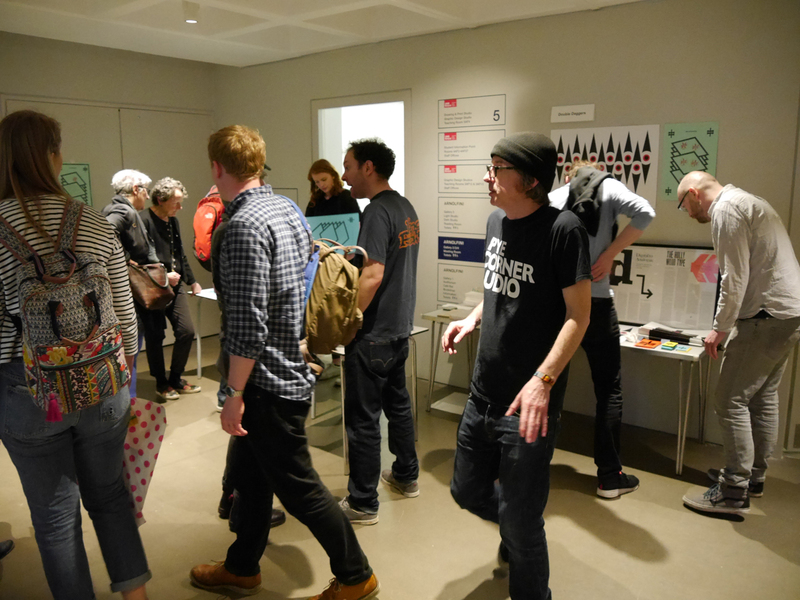 Performances and talks took place in the Dark Studio. 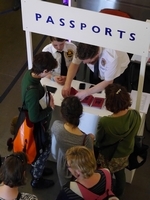 See the series of events that happened throughout the weekend. 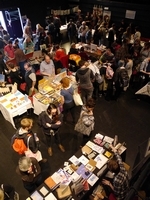 BABE is organised with Sarah Bodman (Centre for Fine Print Research, University of the West of England) and Tom Sowden (Bath School of Art and Design, Bath Spa University). 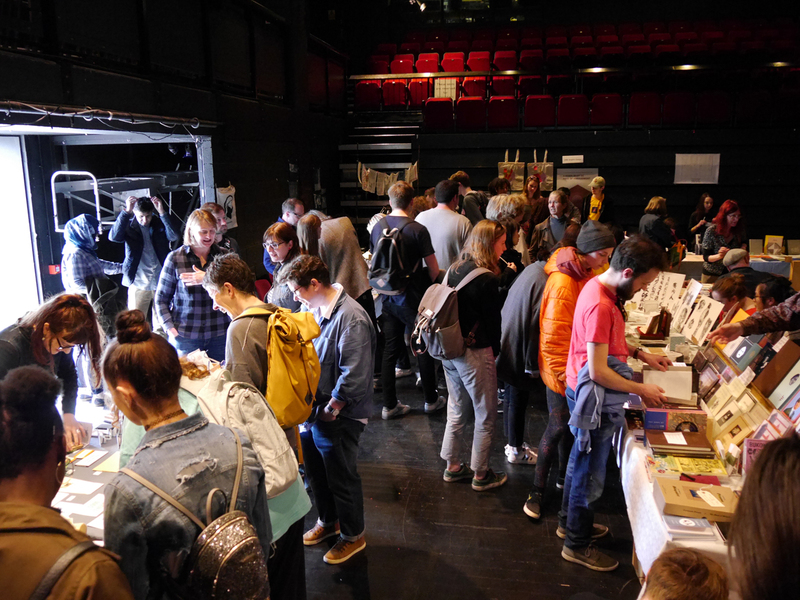 Many thanks to all the Arnolfini staff and volunteers who helped over the weekend, to the ‘trolley dolly’ and catering staff for teas, coffees and cakes supplied by Arnolfini café/bar. 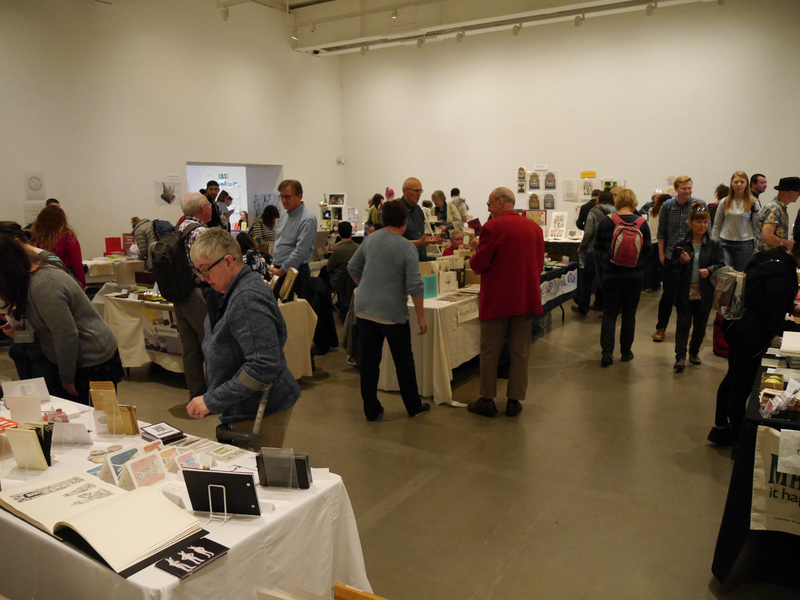 Many thanks to all the exhibitors and contributors who made BABE such a great weekend for stand holders and visitors alike. 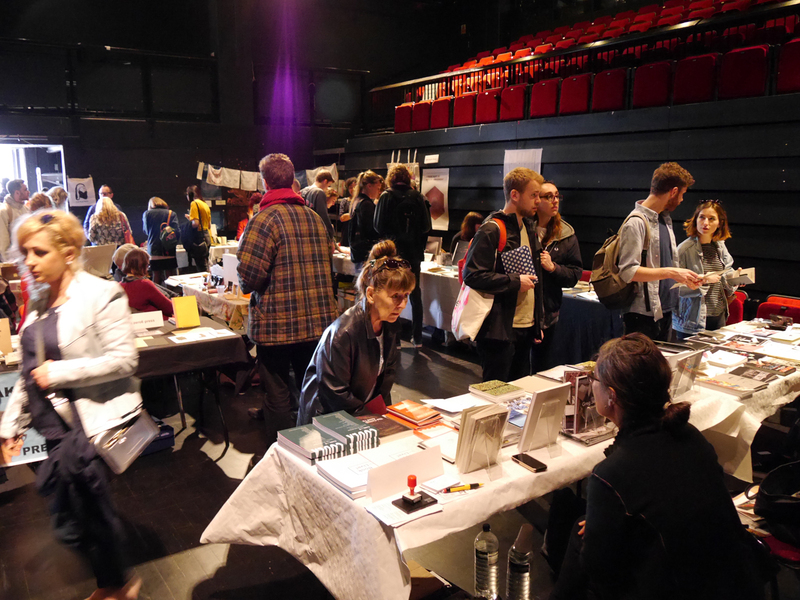 We look forward to seeing you in 2019!